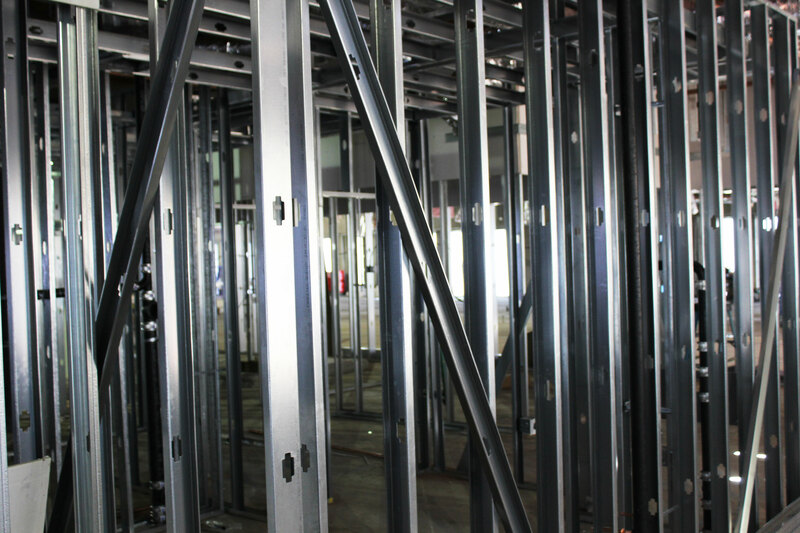 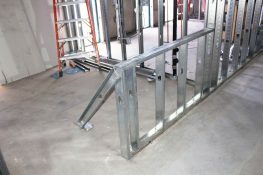 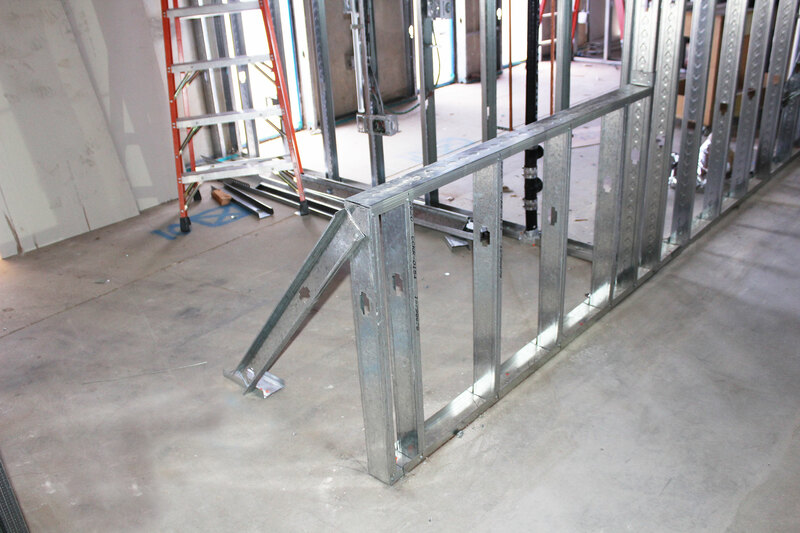 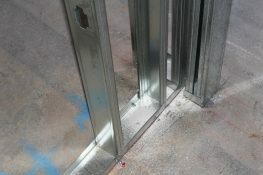 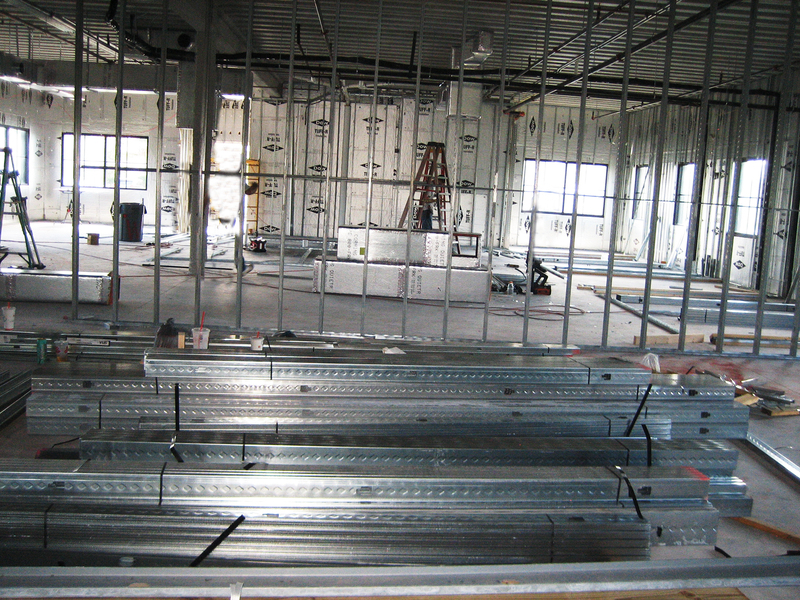 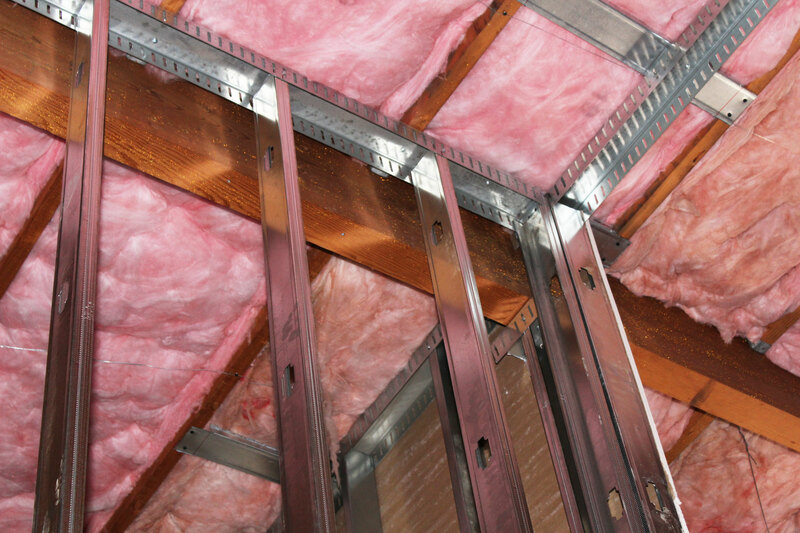 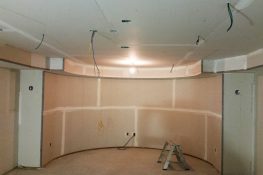 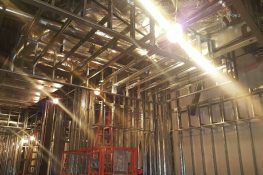 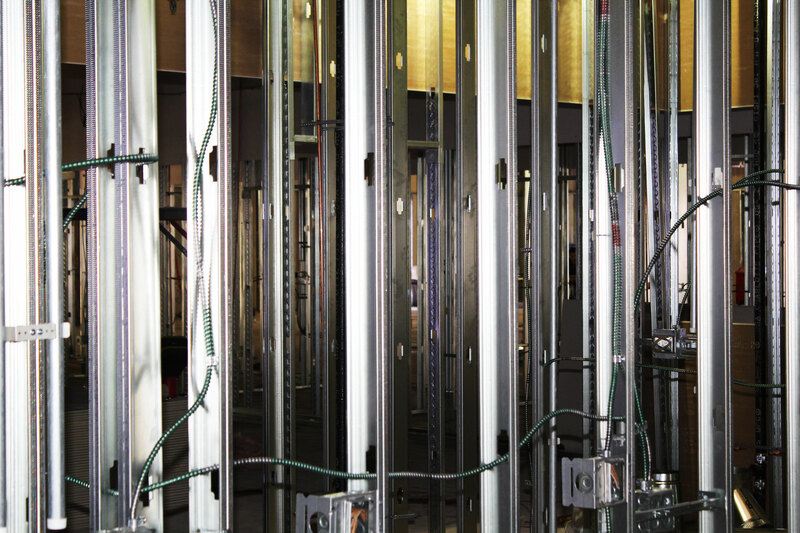 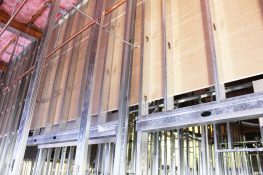 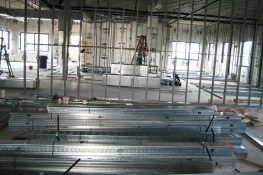 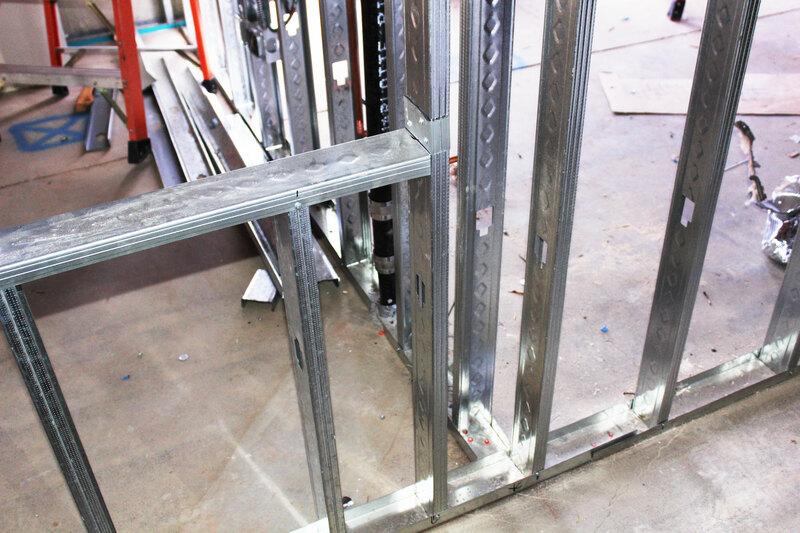 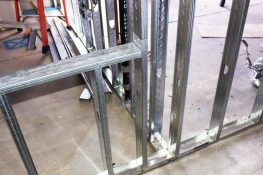 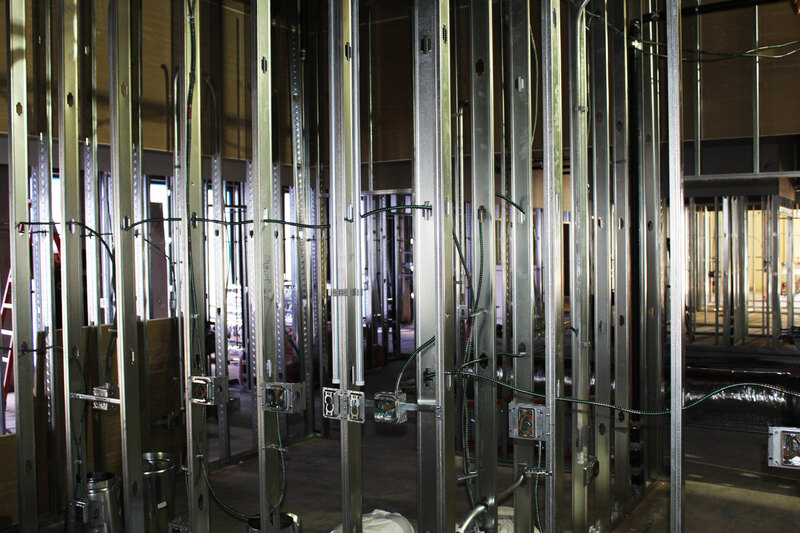 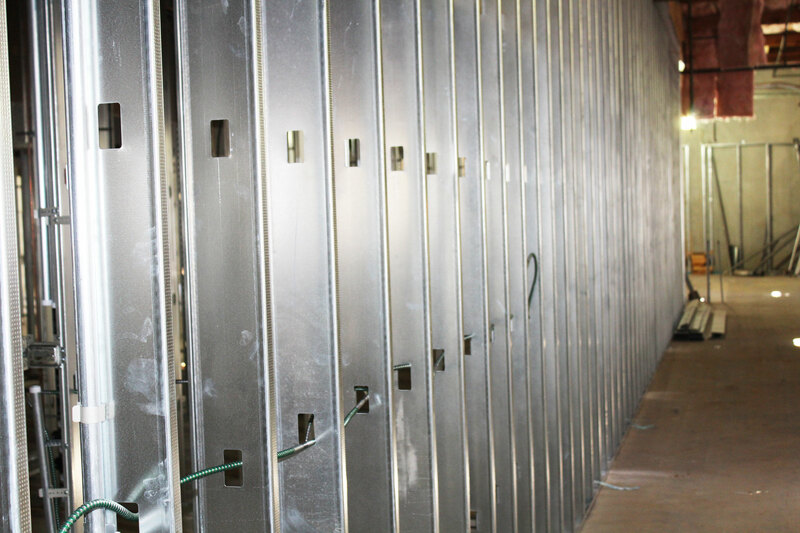 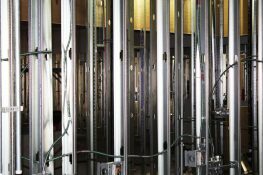 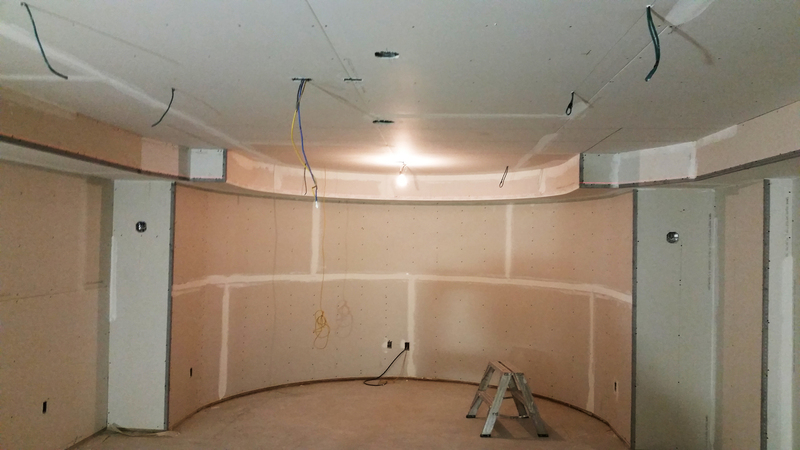 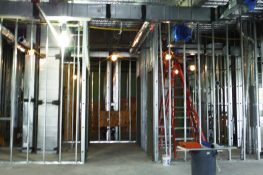 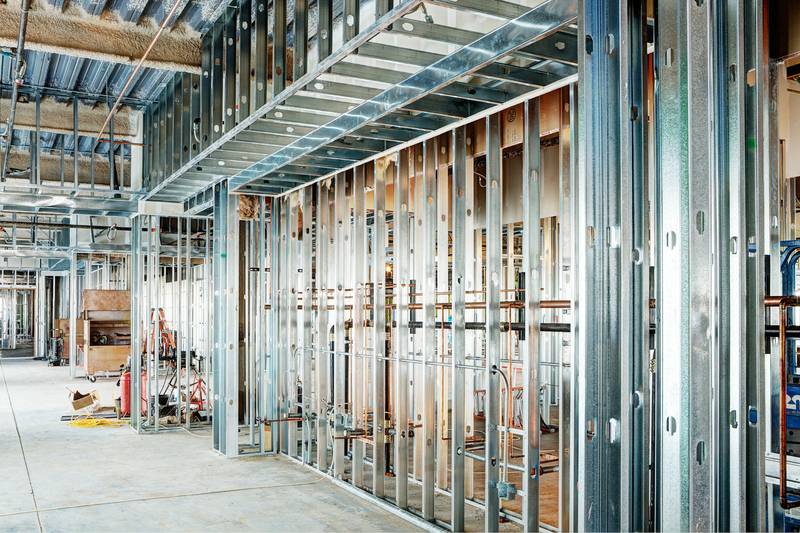 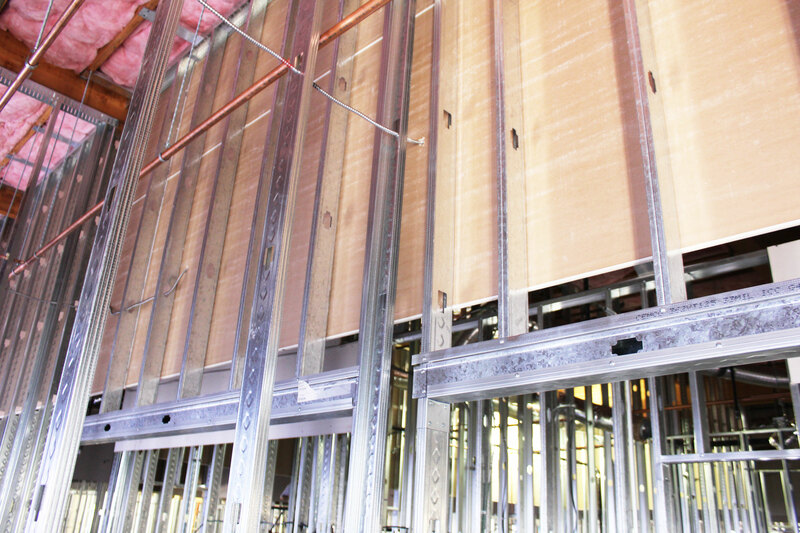 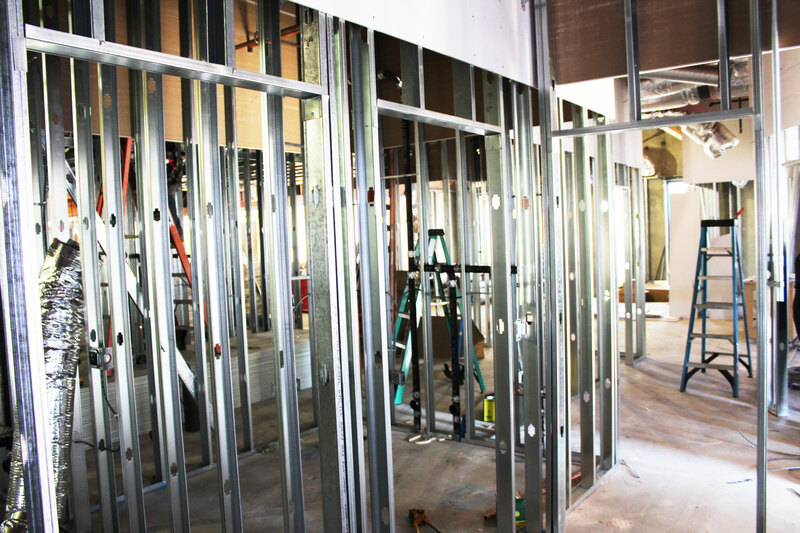 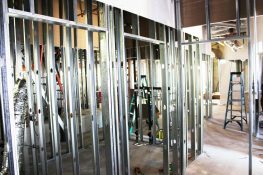 PhilCo Commercial Construction specializes in Drywall and Metal Stud Framing. 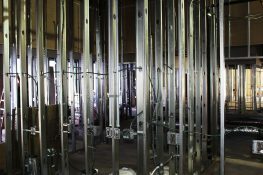 We work directly with General Contractors on projects ranging from new build to tenant improvement. 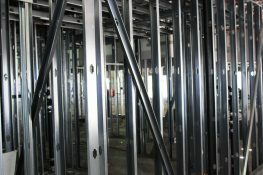 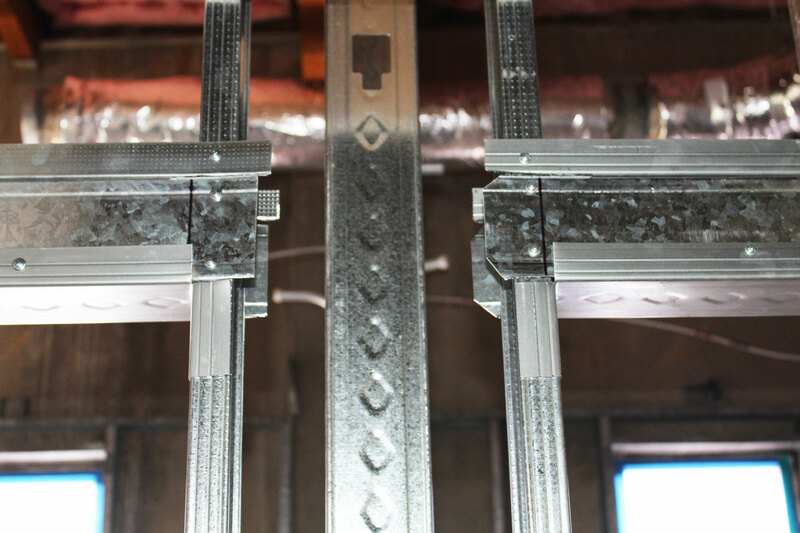 Our experienced team is highly motivated and driven to provide best in class drywall and metal stud framing services. 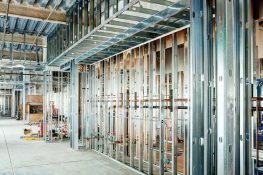 Typical projects range in scope and size from $100,000 to $3,000,000. 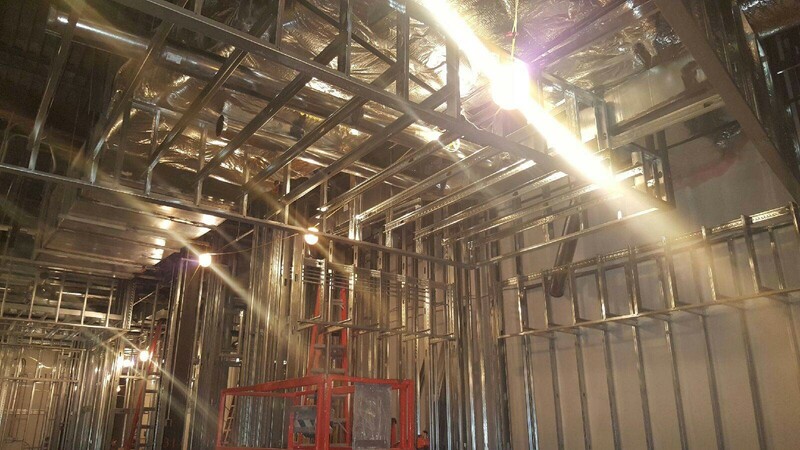 For more information about PhilCo Commercial Construction, and metal stud framing, please contact us through the form below.